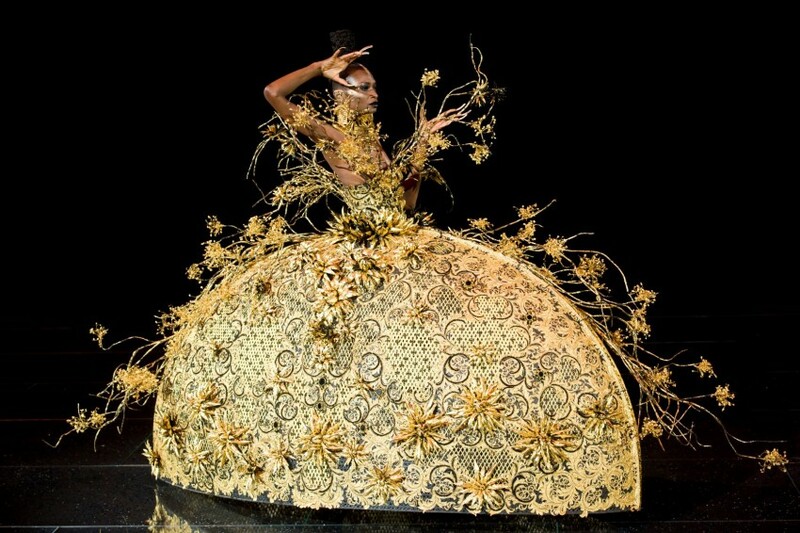 Expert-led public tours of Guo Pei: Couture Beyond with fashion expert and S.C.A.D. representative Carmela Spinelli. Guo Pei: Couture Beyond is organized by the Bowers Museum in collaboration with Guo Pei’s Rose Studios, SCAD FASH Museum of Fashion + Film and SCAD: The University for Creative Careers. Free with museum admission | Due to the limited space for these tours, we encourage you to make reservations in advance. Please RSVP to tours@bowers.org or 714.567.3680.